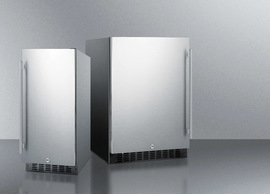 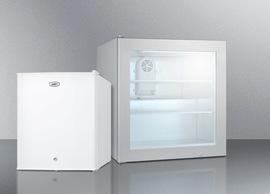 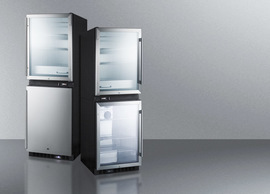 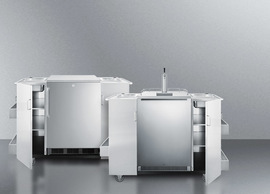 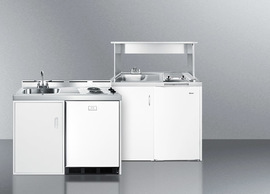 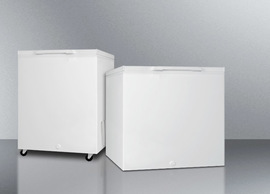 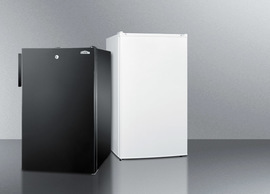 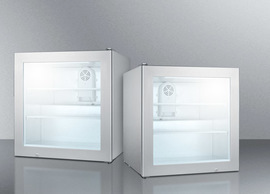 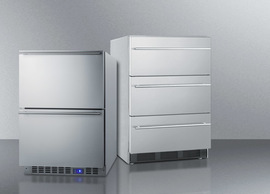 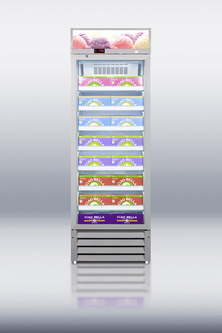 SUMMIT SCFU1375 is a full sized frost-free display freezer designed for use in commercial settings. 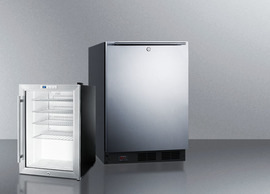 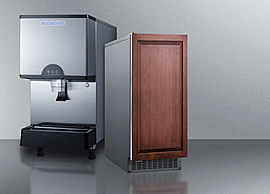 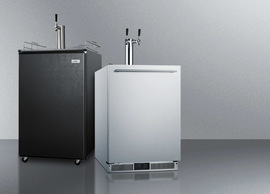 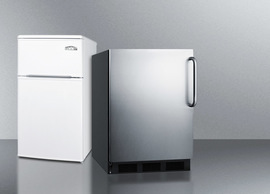 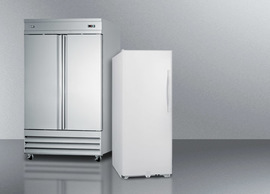 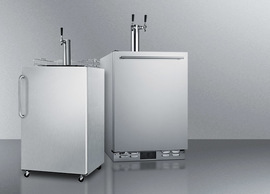 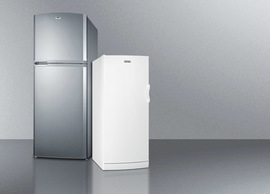 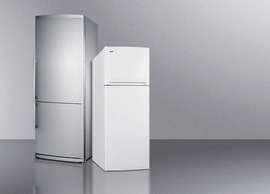 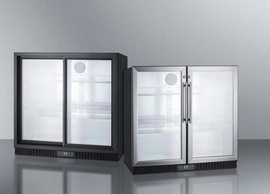 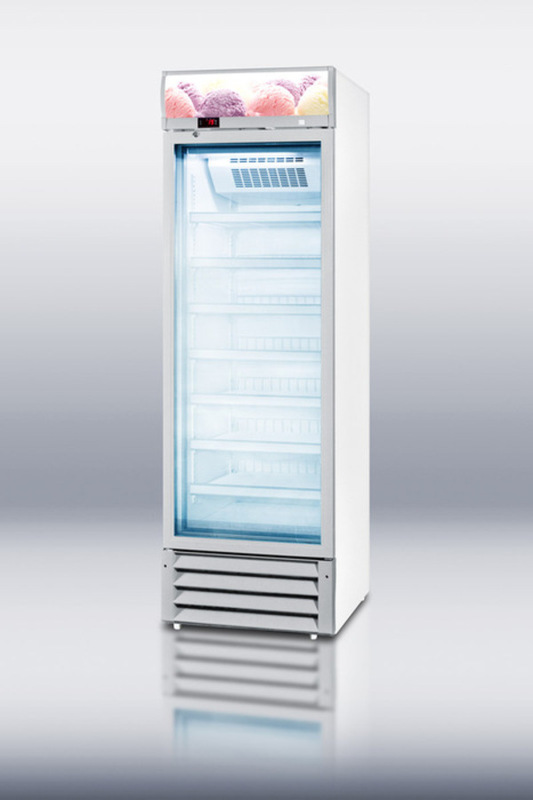 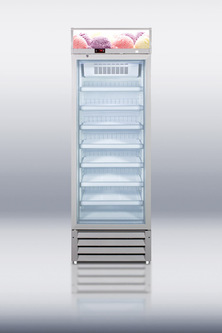 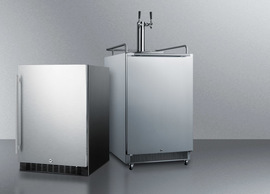 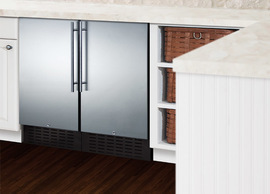 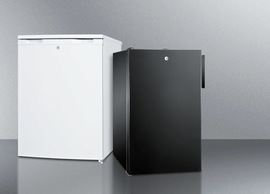 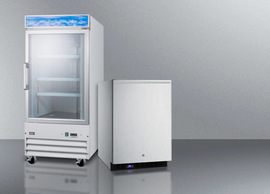 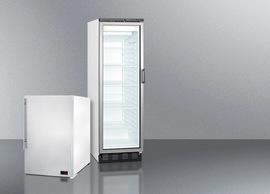 This upright freezer offers the low maintenance convenience of frost-free operation, with fan-forced cooling to ensure even cooling throughout the interior and a self-closing door to prevent accidents. 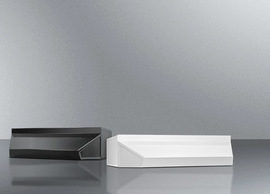 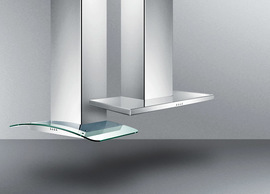 Seven cantilevered shelves provide adjustable storage options, with a fluorescent light strip illuminating the interior. 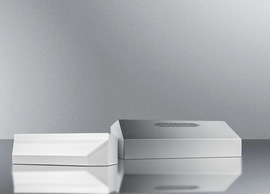 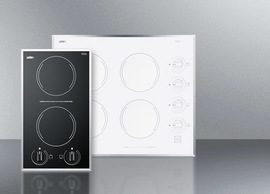 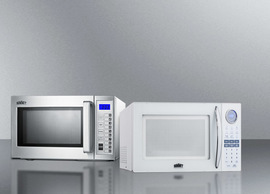 This model includes a digital thermostat with controls and readout conveniently located for easy temperature management. 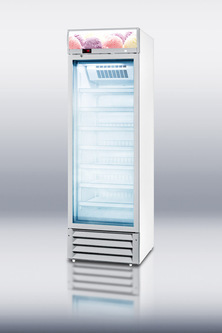 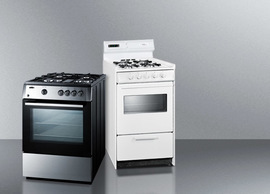 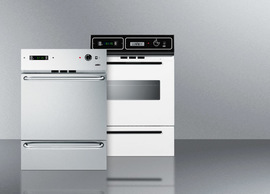 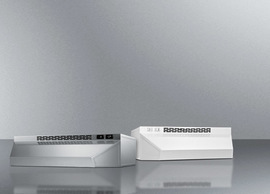 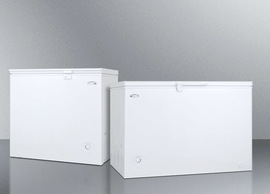 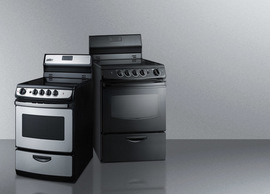 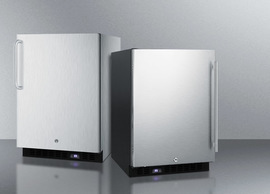 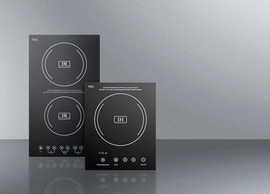 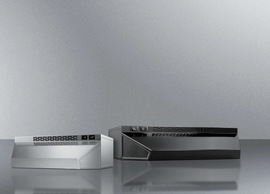 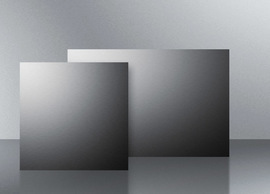 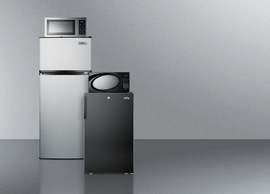 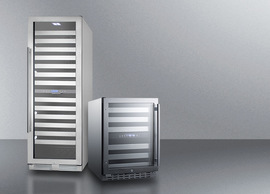 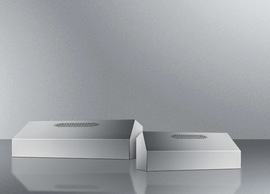 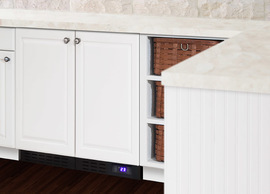 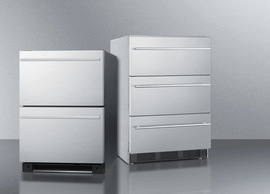 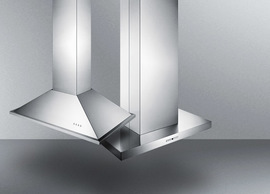 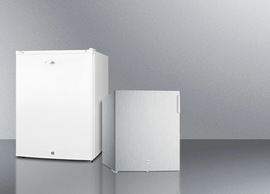 The SCFU1375 has a capacity of 11.2 cu.ft and is ETL-S listed to NSF-7 standards. 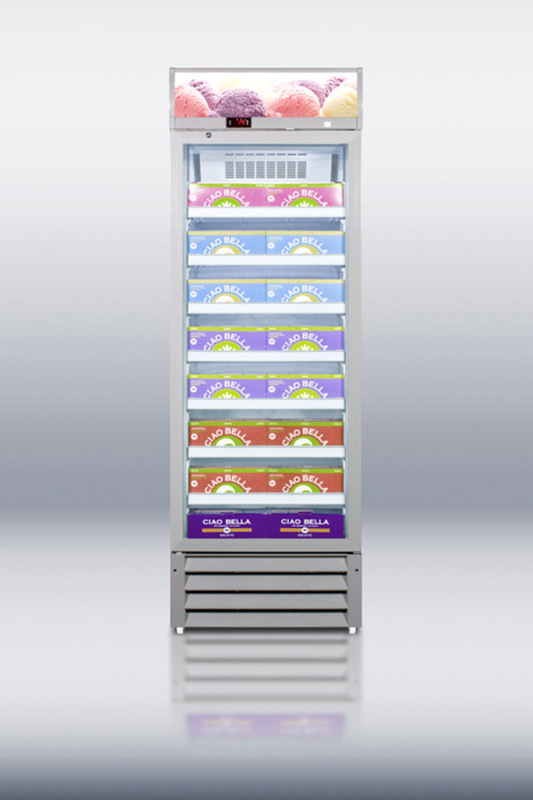 This model includes a lighted top panel with a high resolution decal for an added touch and a factory installed lock for security. 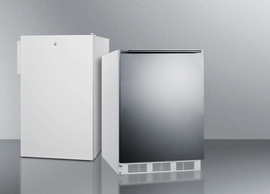 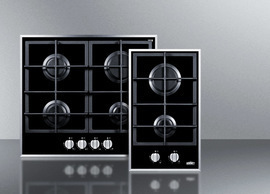 NOTE: This unit's appearance may differ slightly from the pictured SCFU1375, particular in the kickplate style and door size.